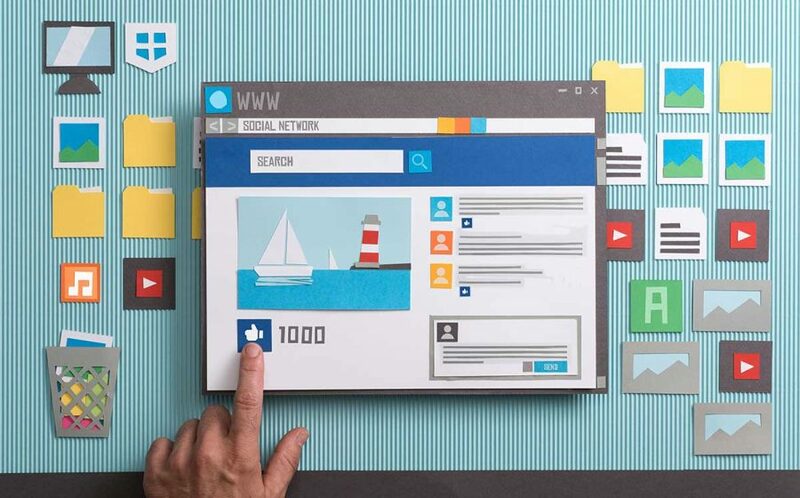 As the famous novelist and poet Milan Kundera puts it, “A business only has 2 functions – marketing and innovation.” The digital marketing landscape in 2019 has some exciting trends cropping up which encapsulate this sentiment. Our mission to you for 2019 – focus on perfecting all the trends of 2018. Don’t worry, you won’t need to blow the budget on a new Blockchain or AI division of your marketing team. In essence, the biggest difference to last year will be the sheer speed in which everything changes. You may have survived just tweaking some digital activities and keeping watch last year, but this year, it’s just not going to cut it. Here is our pick on the key trends to really focus on for 2019. Everyone knows that the key to marketing is the story you tell. Companies have used this motto as an excuse to bombard customers with digital messaging of all forms. This has become very impersonal – in comes video to the rescue. Being able to connect to nature or a real person’s face has an instant meaningful impact. This meaningful connection can come from a combination of short and long videos depending on the medium you chose. In addition to this, we have found great success recently in both very short 10 second videos and longer-style videos over a minute. Creating a video can be complex without guidance, but you can’t shy away from it anymore, it’s time to get meaningful. So we have all seen the Facebook and Cambridge Analytica privacy scandal unfold which has transformed how we view data. The initial effect has sent shivers through the multinationals and large corporations, but don’t be fooled, its impact will be felt by all during 2019. Staying ahead of the game and knowing your rights and obligations regarding data could be make or break in 2019. New regulations have appeared surrounding data in Australia, USA and the biggest in Europe. This trend of protection means companies can’t use any customer info unless the customer has specifically ‘opted in’. This is no longer just an ethical responsibility, with Google recently in breach, copping a fine of 50 Million Euros. All in all, it’s not only beneficial to stay out of trouble, but getting a real grip on data and privacy can really allow you to take your marketing to the next level in 2019. With competition increasing in almost every market, being a leader in authentically communicating with your customers can set you apart. This requires walking the tightrope between automation and customisation. At the forefront of automation is chatbots. The adoption of chatbots has been very slow, especially with B2B where less than 1% has taken it on. A key benefit is being there for your customers 24/7. This not only boosts customer satisfaction, it can boost your response rate on Facebook and give you some hard-earned SEO points. With these insights under your belt, it’s now time to make 2019 your year for growth. Taking the above to create a holistic 360° marketing strategy can be the difference between another year of going with the flow or really cranking up the heat.